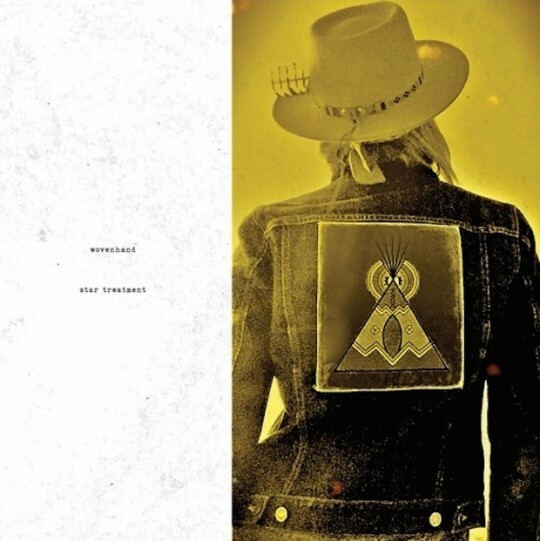 Wovenhand’s new album Star Treatment is officially out today in stores, streaming, and digital platforms. See some of the rave reviews already coming in below. Wovenhand begin their European tour on Monday, September 12th and will be joined by Emma Ruth Rundle on most shows. Tickets are available HERE, with a full list of dates below.